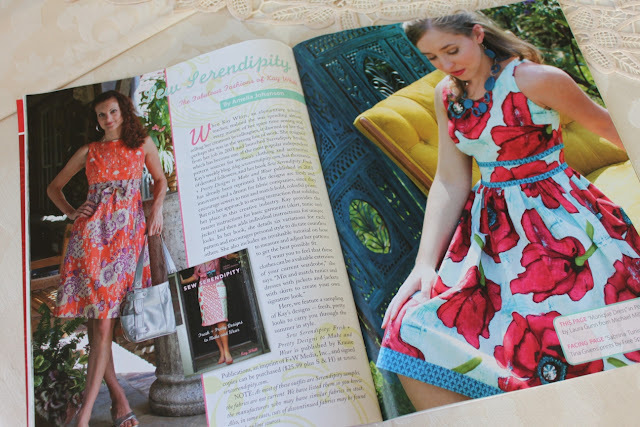 Sew Serendipity: Winners! & Come see me! Winners! & Come see me! "I just purchased 3 of your patterns to use for my 23 yo daughter and would love to win these to add to our collection! And since she's also a HUGE Mavericks fan (and yes, she's still up in the clouds too! ), it would be so appropriate for her to win! LOL Thanks for the giveaway!" "I NEED these patterns because I just recently bought your book and I am SO excited to try 3D sewing for the 1st time (aside from some bags I've made). I know once I start, I won't wanna stop! And I'll NEED more patterns to try! Did I mention that I NEED these patterns?!" Congratulations, gals! Please contact me with your mailing address and I will get your patterns right out the door! I will be attending the show as a guest in Sew Southward Bernina's booth, signing books, promoting the new pattern designs, and talking to folks. I plan on being at the show most of the day Thursday and Friday. If you plan on attending I would love it if you would stop by to say hello! Hope to see you there. Spring Market Recap and a Giveaway!